eCommerce, in particular Shopify and Magento, is the focus of this trawl around the web to bring you items of interest that you otherwise might not have found. As the site owner or developer, it’s your responsibility to avoid common mistakes during the Magento store development process. If not designed properly, you run the risk of affecting conversion rates and failing to deliver a premium digital shopping experience for your customers. What is the key to lead a successful online business? High quality products and being active in all the marketing fields. But sometimes we forget about a simple rule - how they see you, that's how they perceive you. Most of the online store owners choose basic templates, which causes that lots of the websites look exactly the same. So how do you change that? In this post, we discuss several channels that we believe to be consistently effective ways to generate leads for your mobile business. We discuss not only the importance of using these techniques, but the most strategic ways to practice them in order to make the most out of your marketing tactics. The idea of this article came out of many requests that we get on Magento performance optimization from merchants. I would like to start from the basic Magento performance issues most stores deal with and tips on how to fix them. So if you feel that you are struggling because of Magento slowness, this article is just for you! heycarson.com - Wholesaling? Tips on How to Rock! In this article, we will try to cover key ways on how distinguish customers, maximize profits and make different customer groups feel special within the same store. The online shopping industry is an extremely competitive one. Unlike a physical shop, customers have far more choice about where they spend their money, all just one-click away. They can flit from site to site quickly comparing deals, reviews, shipping timelines and a hundred other things before they choose where they'll buy. 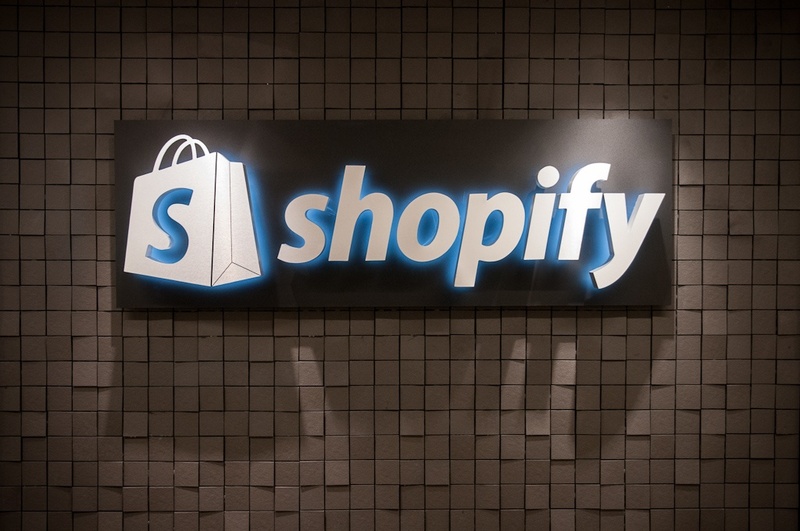 This article includes 16 tips that allow you to easily increase Shopify conversion rates. Thousands of small businesses around the world see the Shopify API as the most direct route to running their own professional eCommerce store. It's fairly easy to integrate into an existing company website, so Shopify can handle all the heavy database work of running an online store. eCommerce is the most popular business trend in our futuristic society, as most modern cities have Internet equipped and it's such a simple process to send payments anywhere in the world via Internet connection. Along with these technologies have risen hundreds of thousands of new digital web stores which sell both physical and digital products to one global marketplace. There may have been 101 dalmatians, but did you also know there are 101 tactics you can try to increase conversions in your Shopify store? Jevin Maltais, editor of eCommerce Growth Weekly and ownerof QuickJack Solutions, wrote a cracking article that lists those 101 tactics, which you can read here. Ixia - Virtual Private Cloud: Are You Getting Your Money’s Worth? If you are running a virtual private cloud (VPC), poor or unpredictable network performance can hurt user experience, breach SLAs, and lead to failures. Read this quick guide by Ixia to understand how to measure VPC performance and make sure you're getting your money's worth.